Published on 30 October 2014 on the font page of the Times. 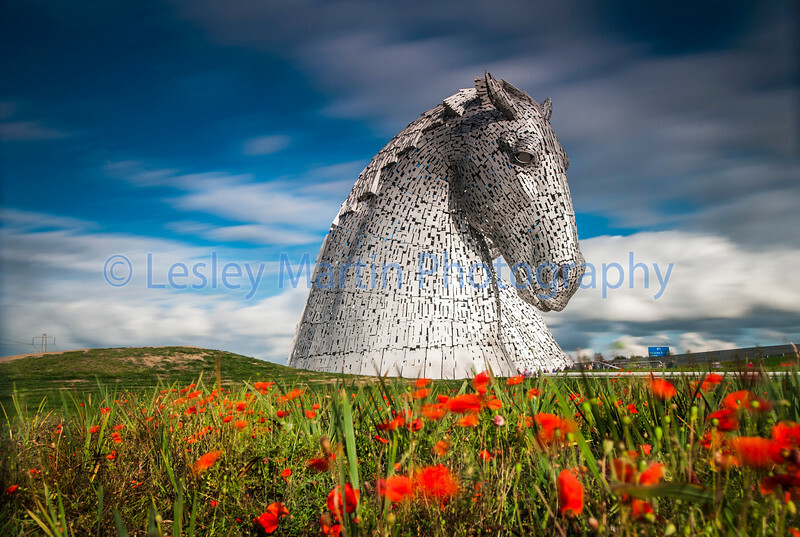 Late blooming poppies grow underneath The Kelpies in Falkirk, Scotland, UK, which coincides with the official launch of the 2014 Scottish Poppy Appeal this week. The appeal is particularly poignant this year as the centenary of the outbreak of the First World War is marked. The Kelpies are the largest equine sculptures in the world. Horses were heavily used in the First World War to transport ammunition and supplies to the front line and it is estimated that over 8 million died on all sides fighting in the war.